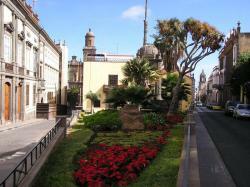 Discover the Vegueta Borough in Las Palmas de Gran Canaria. 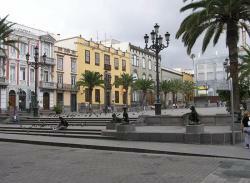 Vegueta is the foundational borough of Las Palmas de Gran Canaria. 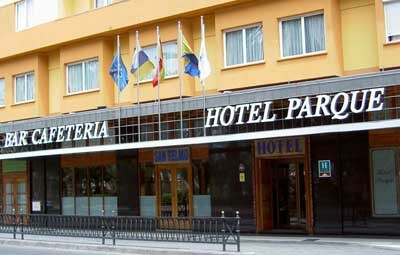 This borough is located on the South of the City, on the north of Gran Canaria. 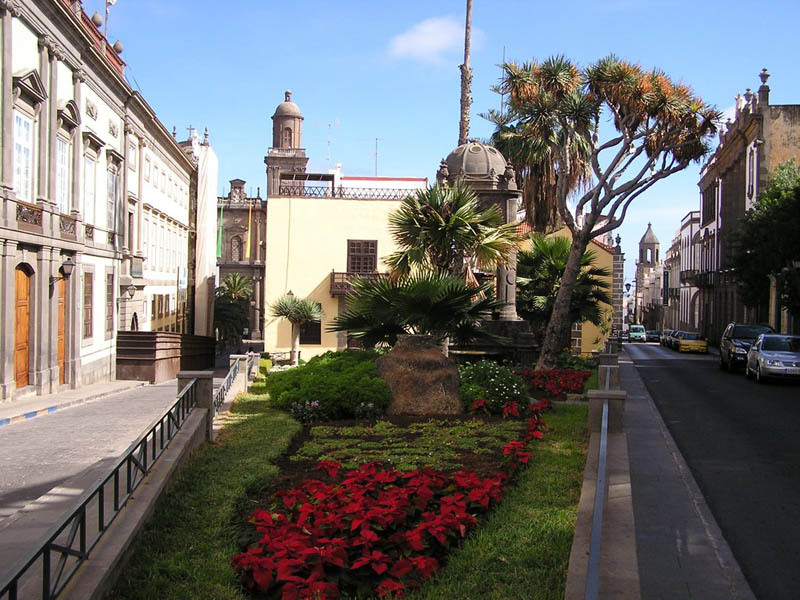 All this borough was declared Artistic Historic Centre nationwide and also considered a must-see for those who come to Las Palmas. 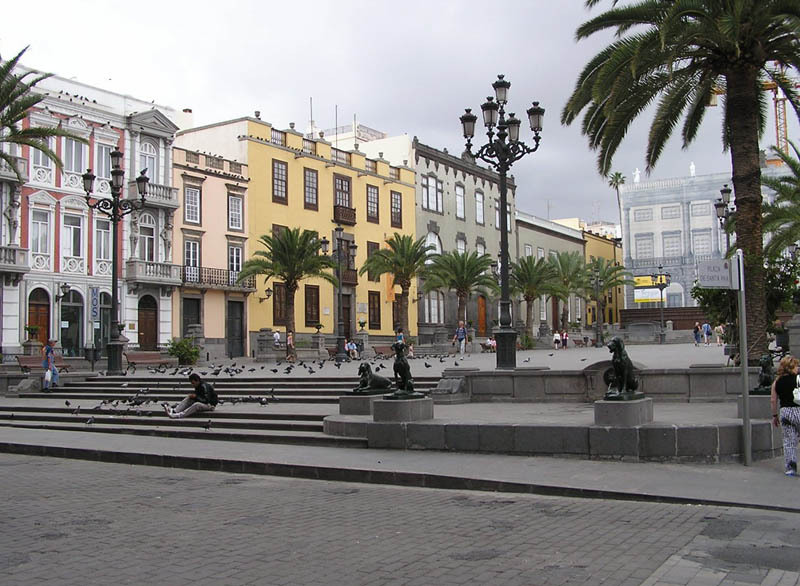 Walk through its streets will help you discover some of the most interesting moments of Las Palmas de Gran Canaria since its foundation in 1478. If you wish to walk away from the beach, Vegueta is the perfect excuse as this is the place where you’ll find the greatest amount of traditional architecture, museums and great busy squares. Take a close look at this typical homes with their patios filled with plants and their precious wooden balconies, all among the wonderful iconic stoned streets. Some of the most important sites on the Vegueta’s historic centre are: the Santa Ana Square, the Cathedral, the San Antonio Abad y su ermita Square, the Atlantic Centre of Modern Art, the Canary Museum, the Colón House Museum and the Vegueta Market. 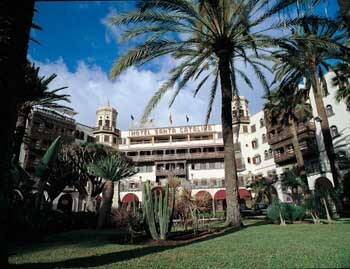 Vegueta, Casco histórico de Las Palmas de Gran Canaria.